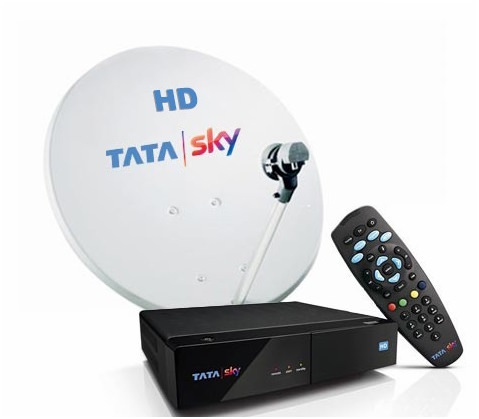 TATA sky is one of the renowned providers of cable in the country. They are among the premium and most established providers of DTH in the country. It is the only provider of DTH with more than 12 million subscribers across the country. They ensure that their clients will get all the services for which they pay for. It offers its users with more than 480 channels along with 85 HD channels in both standard as well as high definition. 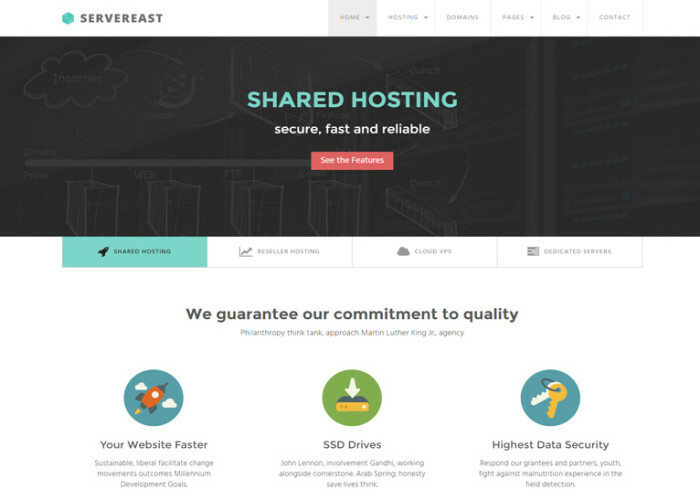 It is known for providing its users with best in class services to its customers. It is also known for providing a number of active services.